Capitol Hill policymakers want to make sure their peers have a firm grasp on virtual reality. 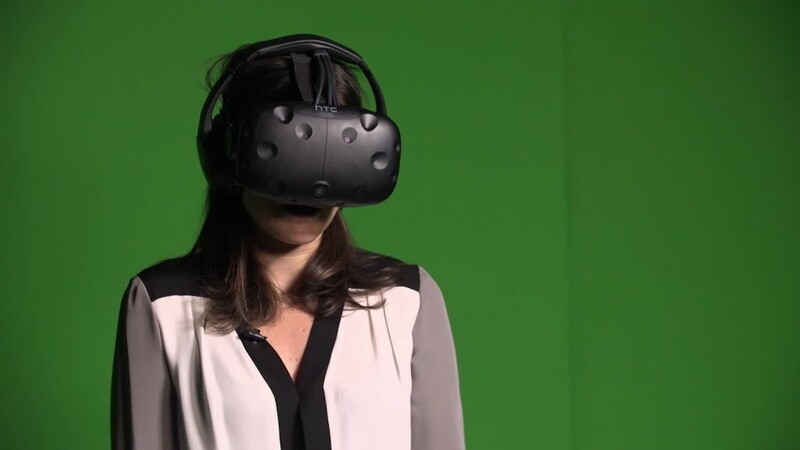 A group of U.S. representatives established the Congressional Caucus on Virtual, Augmented and Mixed Reality Technologies to educate lawmakers and their staff on this emerging tech. Representatives Suzan DelBene, Yvette Clarke, Bill Flores, Darrell Issa and Ted Lieu formed the Reality Caucus and will serve as co-chairs. "As these technologies develop, questions will inevitably rise in privacy, intellectual property and other areas," the bipartisan group said in an statement published by DelBene's office on Wednesday. "This is an opportunity to educate our colleagues and others to ensure Congress is doing all it can to encourage -- rather than hinder -- these enterprising fields." Virtual and augmented reality are still relatively new to the mainstream, with applications across industries like entertainment, healthcare and education. And there is a "knowledge deficit" on Capitol Hill about VR technologies, Ramsey Cox, a spokesperson for DelBene, told CNNTech. That's where the Caucus hopes to help. The Caucus is still in its planning stages, but it will eventually serve as an expert hive mind when lawmakers have questions about VR and AR. The creation of the Reality Caucus follows the IoT Caucus created in 2015, also led by DelBene and Issa. This Caucus was designed to help people understand security, privacy, and encryption issues surrounding internet-connected devices. "Lawmakers can be quick to draft a bill, but with technology evolving at such a rapid pace, we need to be thoughtful and make sure we're not updating 30-plus year-old laws by writing a bill for how things where 10 years ago or that will be out of date tomorrow," Cox said in an email. As lawmakers form groups to educate Congress on new tech, there are efforts to modernize the government that still rely on decades-old systems and software. This week, President Trump established the American Technology Council under the White House Office of American Innovation. Its goal is to help "transform and modernize" federal technology.